Writing. 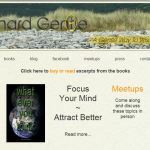 Richard produces a number of self-published books and booklets on spiritual and personal development, new thought, and Law of Attraction, to help people to make better life decisions and achieve greater fulfilment. Buy books from Lulu.com, Amazon, Barnse & Noble, Kindle or iTunes. 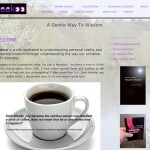 Keekoo is dedicated to the miraculous and perfect nature of the universe. It represents an overview on a body of knowledge assimilated over time that will help you to realise your full potential and place within the ‘greater scheme’ of things. You will understand your connectedness to all things in a way that you have never perhaps appreciated before. 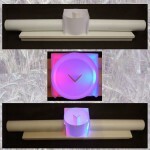 Also see Keekoo Design. 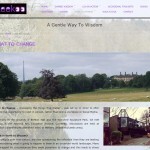 A website now connected to Keekoo, set up to run talks and workshops for individuals and groups to meet in person, to discuss and explore the things that really matter in their lives. 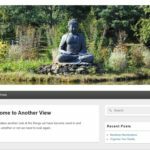 Walk & Talk is also connected to this site and enables individuals to share life-changing information whilst walking through the superb landscape of the Yorkshire Sculpture Park. Walk & Talk is available as one-to-one or with two or more, by arrangement. Hand of Light is about healing with light and tapping into the universal energy field that permeates everything. By focusing specific qualities of the field, we can all improve our ability to heal both ourselves and others. 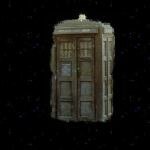 This site is about the effect Dr Who had on a young creative child, who as an adult, still has fond memories of the Timelord from Gallifrey. 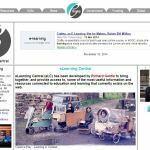 Through an interest in education and in particular, the way children learn and develop skills and knowledge, Richard set up eLearning Central (eLC) – a freely accessible resource information website for teachers and learners. The website lists a number of interesting and informative articles together with useful resources in one easy-to-navigate location. 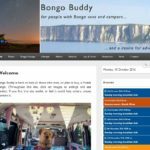 Bongo Buddy is set up to help all those who own, or plan to buy, a Mazda Bongo. The website aims to aggregate some of the best advice and information from Bongo owners, so that they can direct people to the otherwise often repeated information on facebook and in forums. It also lists events and meetups. This site takes another look at the things we have become used to and questions whether or not we need to look again.